The court, however, ruled in favour of NIWA, the Nigerian Maritime Administration and Security Agency (NIMASA) and the operators, insisting that the operators should relate with NIWA since the 1999 Constitution places the control of inland waterways on the exclusive list. The suit filed by Toluwaleke Megba and Lucky Megba Ojonla Nigeria Limited against the National Inland Waterways Authority (NIWA) and five others over their right to operate in the Lagos inland waterways will be heard in a Federal High Court, Lagos on September 25. Other respondents in the suit are the Lagos State government, Attorney General of Lagos, Saheed Ademola Elegushi, Eleguishi Property Investments and Van Oord Nigeria Limited. The court had at the last adjourned date ordered the parties to maintain the status quo ante, pending the determination of the application, a decision the applicants alleged, has been violated by the defendants. The case marked FHC/L/CS/655/2017 is before Justice M.S. 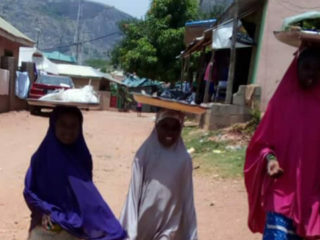 Hassan.Following the creation of Lagos State Waterways Authority (LASWA), conflict arose as to who should be responsible for regulating waterways in Lagos between NIWA and LASWA. 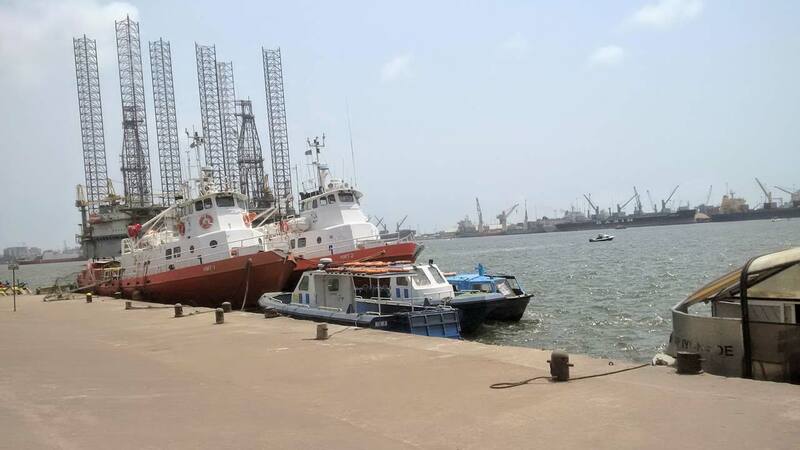 Consequently, the Incorporated Association of Dredgers and Water Transport Operators had gone to court to challenge the state government on the creation of LASWA. 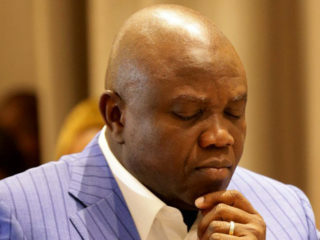 Although it was dissatisfied with the decision, Lagos State stopped interfering in the regulation and control of the waterways in the state but appealed the judgment in which the Lagos division of the Appeal Court delivered judgment affirming the powers of Lagos to control the inland waterways. Meanwhile, in preparation for his retirement in March 2018, Justice Adeniyi Ademola of the Federal High Court, Abuja, has returned most of the cases pending before him to the Acting Chief Judge of the court, Justice Abdu Kafarati, for re-assignment. Ademola would be clocking 65 in March 2018, upon which he is expected to proceed on retirement in line with constitutional ‎provisions for Federal High Court Judges. Consequently, the Federal Government had arraigned him alongside his wife, Olubowale and his lawyer, Joe Agi (SAN), on an 18-count charge of alleged conspiracy, giving and receiving of gratifications, as well as illegal possession of fire arms, before an Abuja High Court.